Autothreader from the needle manufacturer "Press it SLOWLY Suitto"
Use Tulip sewing needles, needles that satisfy JIS (Japanese Industrial Standards) . 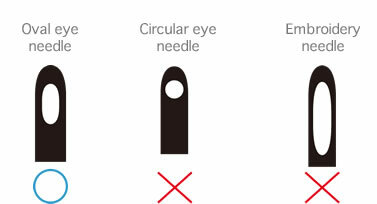 Only use thread that matches the thickness of the needle. 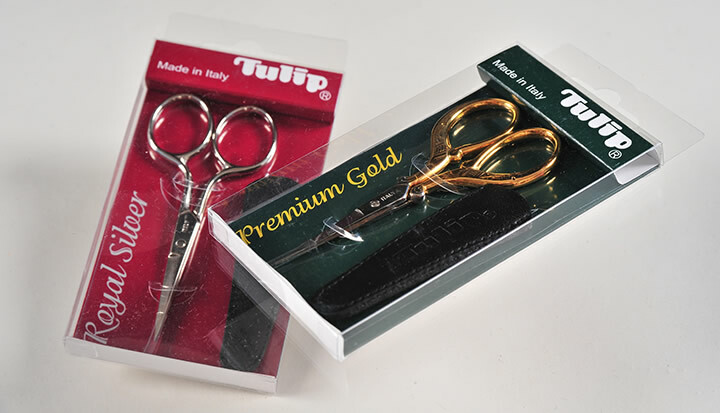 Italian high quality scissors manufactured with detailed precision finishing offers extraordinary cut. 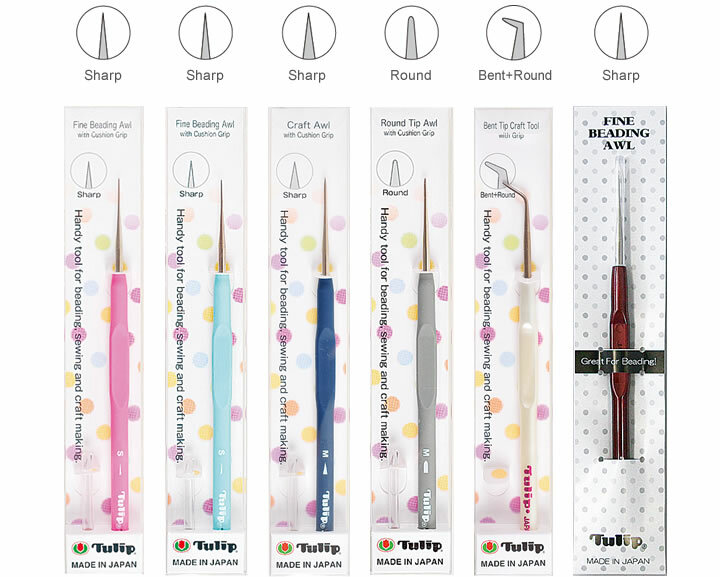 Useful for various crafts including embroidery, quilting, and knitting.